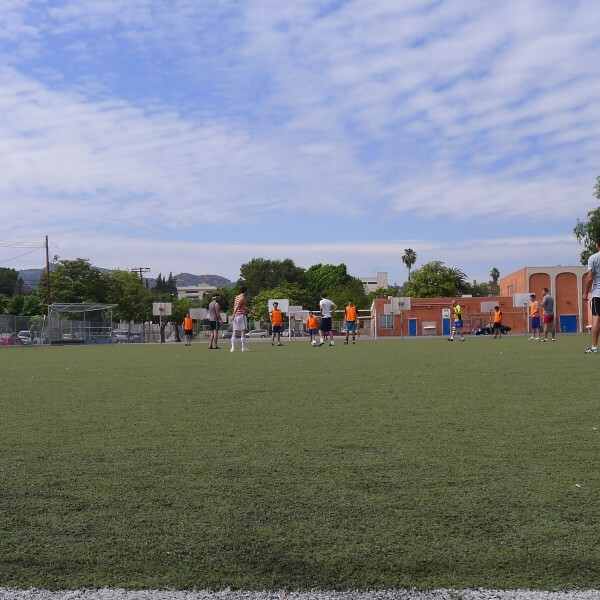 Unlimited Pass to all three days of soccer (Tues, Thurs, Sat). 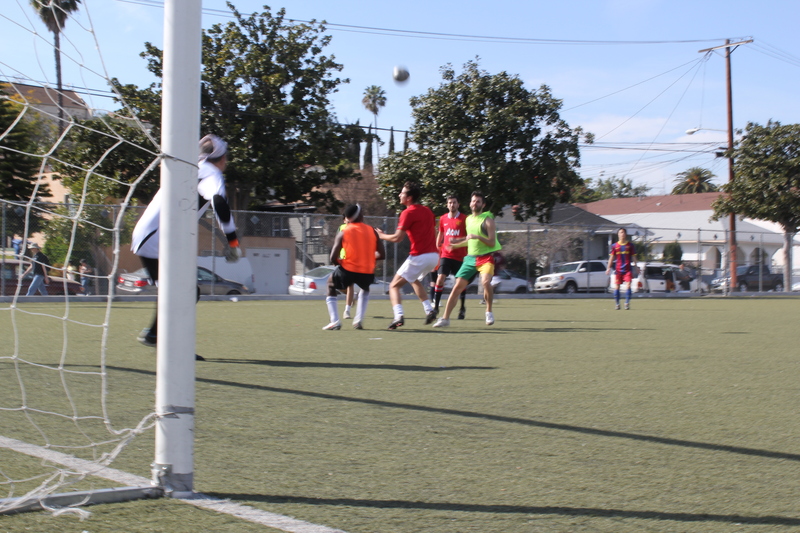 This represents a 60% savings over the day rates for pickup/practices. 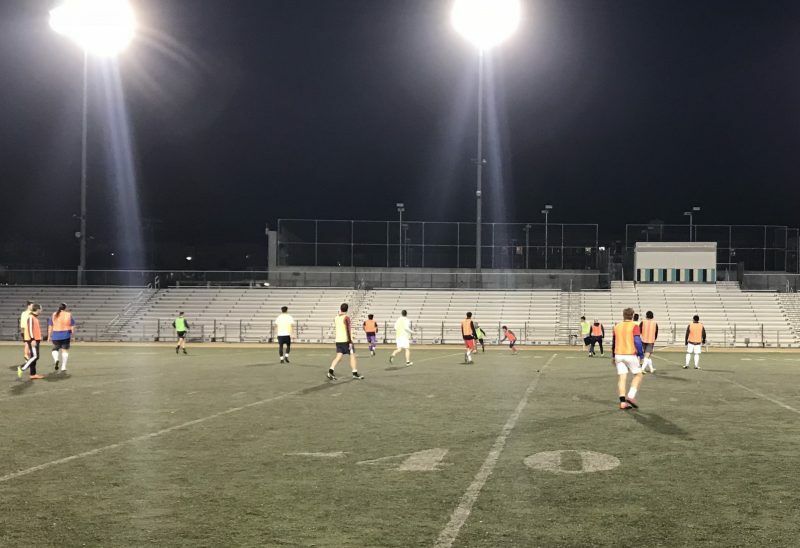 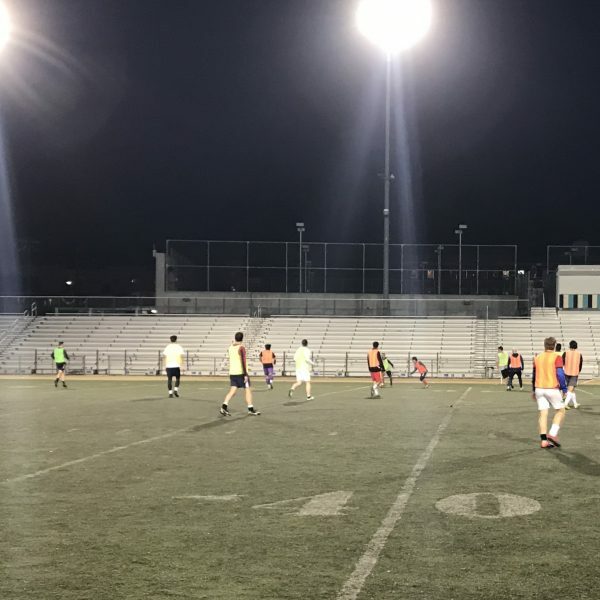 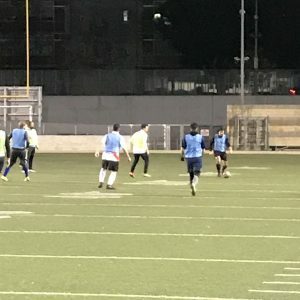 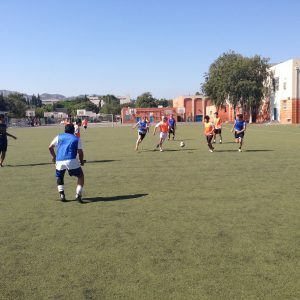 Join us under the lights at Contreras High School Stadium on the outskirts of DTLA, every Tuesday and Thursday night. 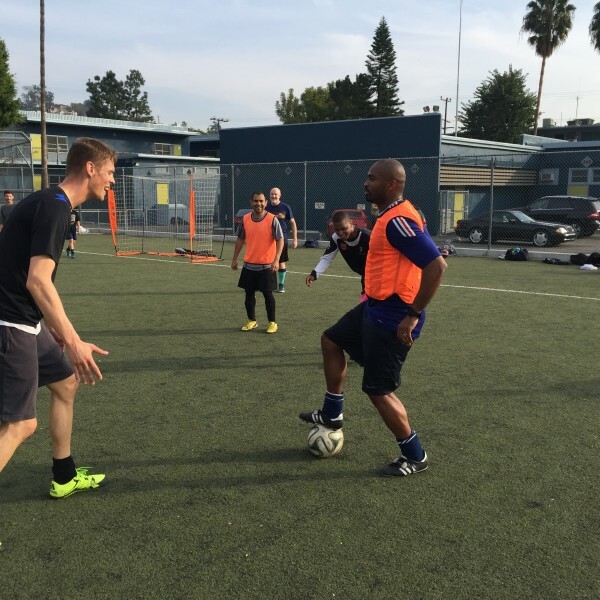 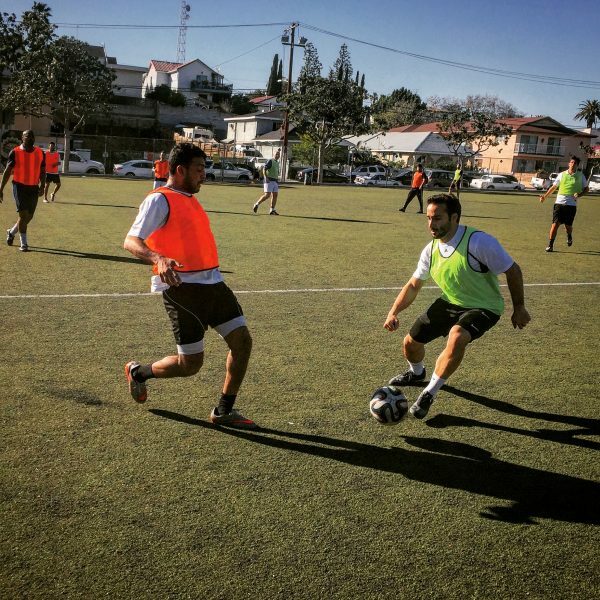 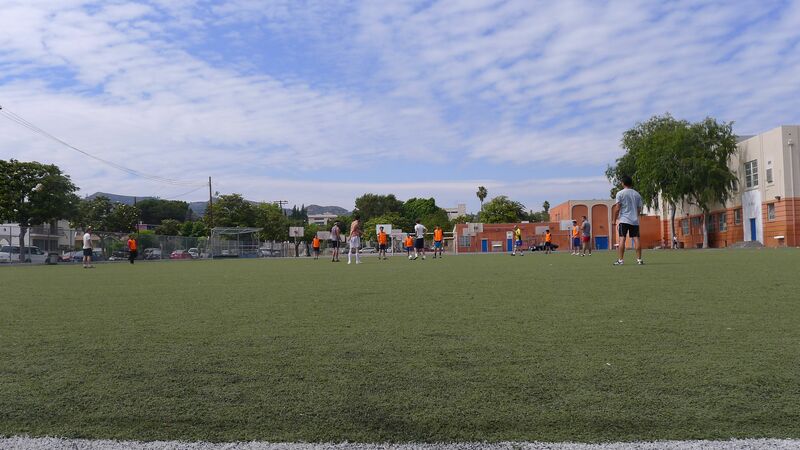 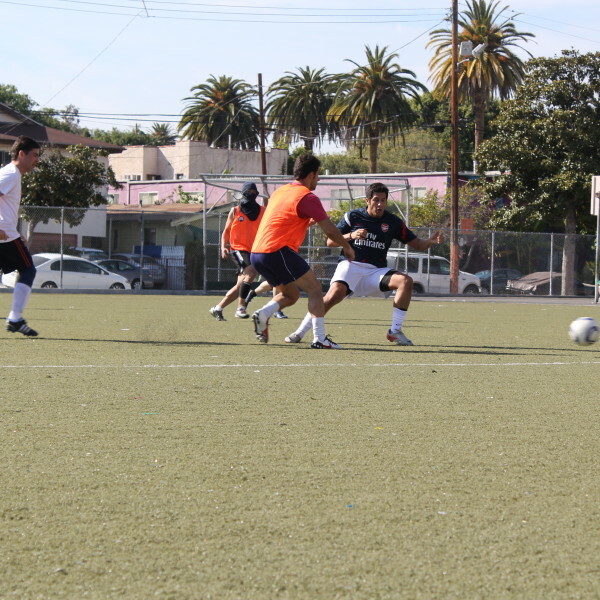 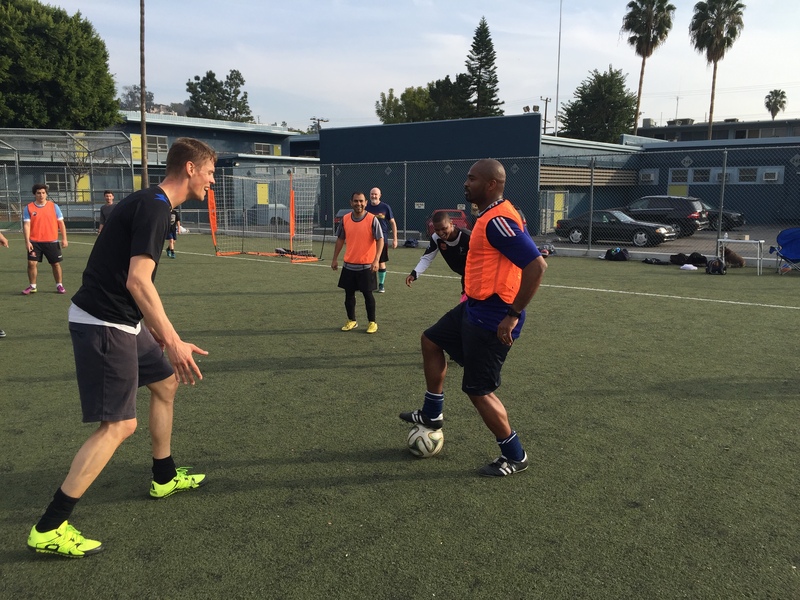 We offer an optional warm-up along with balanced teams and lots of continuous play. 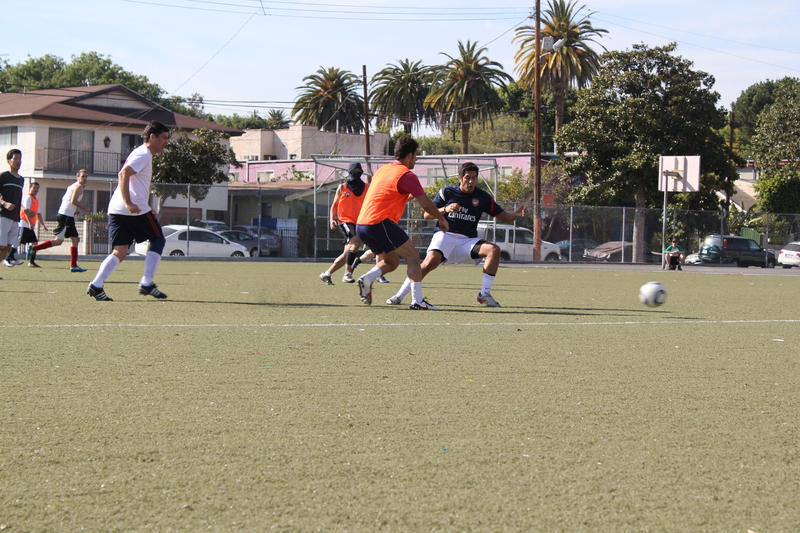 Then come out to Saturday Soccer and play under the sun.